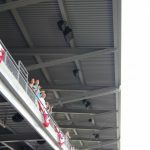 Whether you are watching a baseball game or enjoying the tunes from your favorite band performing live, if the venue is a stadium location then hopefully proper audio and lighting system have been installed. Otherwise you’re not going to see or hear what’s actually happening. Most stadiums are open, which means there is no roof and the guests are subject to the environment. 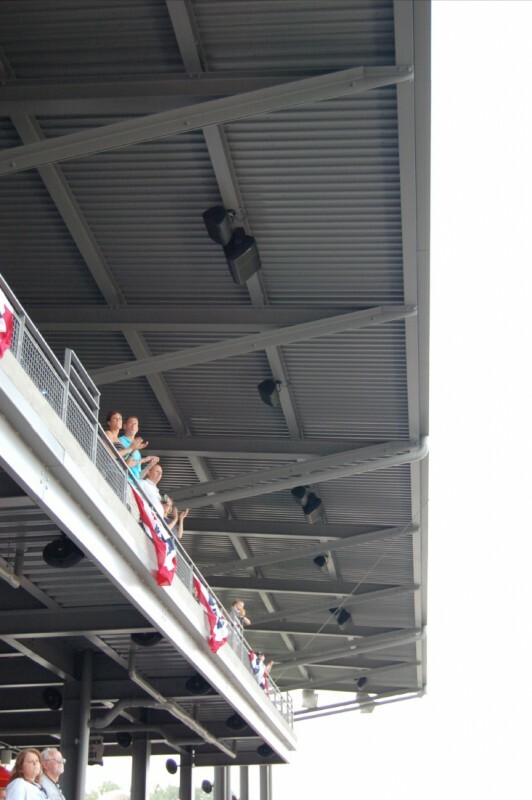 The problem is that these stadiums are not efficient when it comes to acoustics. Indoor venues don’t need powerful sound systems because the ambient acoustics inherent with the enclosed room will bounce the audio fairly well. An open stadium can’t take advantage of a roof that’s not there! Thus, a powerful and quality audio system needs to be installed. A keen audio system will not only ensure that guests will enjoy a concert more, but also hear announcements over the PA system while the crowd is in an uproar from the latest play. Lighting helps not just the crowd see what’s going on, but the performers or players as well. Proper lighting can be the different in an outfielder catching a pop fly or missing it altogether. While it may look comical to see players wandering around in the dark, it’s most likely going to affect their ability to play well. Proper audio and lighting systems aren’t just required for the stage/field areas. The concourse, bathrooms, corridors, locker rooms…these all need to be efficiently lit with access to audio systems. Otherwise guests will stumble due to poorly lit areas and risk injury, or not hear important announcements in case of an emergency. Players and performers won’t be able to adequately prepare for the game or show. Consulting with a preferred expert like Lowrance Sound Company is always recommended!